Asus is a company that doesn’t generally cater to the budget or mid-range device market. But taking a page off Samsung’s book, Asus has unveiled the ZenFone line-up of phones, which is comprised of mid-range phones with pricing between $99.99-199.99. The three phones in the line-up – the ZenFone 4,5 and 6 come with Asus’s Zen UI and look similar to the previously release Asus PadFone. 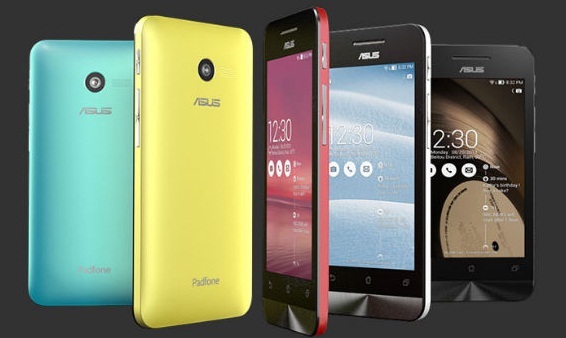 The ZenFone line-up will be the first Asus mainstream smartphones – ones that do not come with tablet compatibility. They will feature dual-core processors and as is obvious from their name – sport 4-inch, 5-inch and 6-inch screens respectively. The phones will come with Android 4.3 out of the box but update to Android 4.4 later. The ZenFone 4 is priced at $99.99, the ZenFone 5 at $149.99 and the ZenFone 6 at $199.99 and will be unveiled in the United States before the rest of the world.